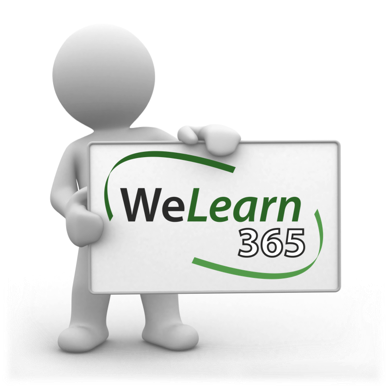 Click on the 'welearn 365' logo to access our password-protected learning platform and email accounts. Here are Bridgetown School we have a dedicated online safety team made up of members of the teaching and non-teaching staff, senior leaders, pupils and governors. Our digital leaders support the delivery of the online safety message too. Posters of the online safety team are visible around the school and the team is led by Mrs. Pinkerton (Deputy Head). We are proud holders of the 360 degree safe mark which shows that we have been through a thorough accreditation process and proved that we are committed to keeping our children safe online. 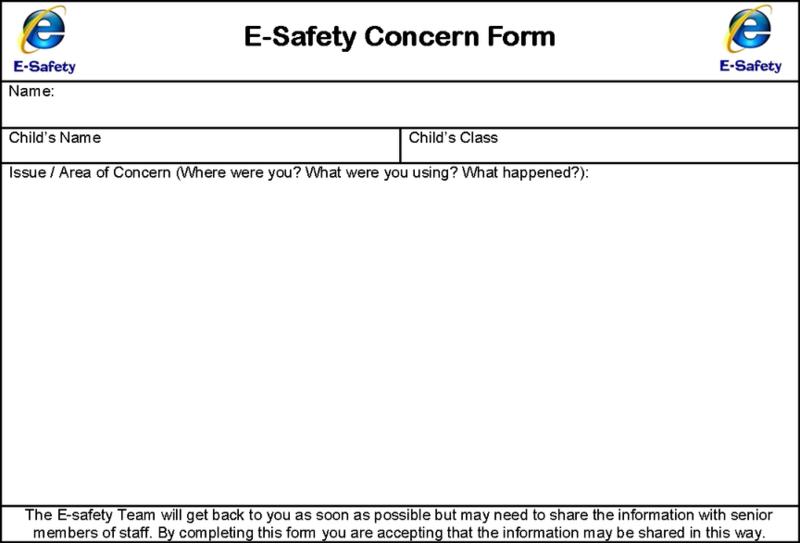 Following on from our online safety lessons and assemblies, please remember to fill in an e-safety concern form if you have any worries about or want to report any issues. They can be found in the ICT suite, in your classrooms and here (click on the link below). Please pass them on to a STAFF member of the online safety team. Thank you. Alternatively, you can fill in the following contact form to report any online safety concerns you may have. This will be sent directly to the online safety team who will deal with it as quickly as possible. Thank you. 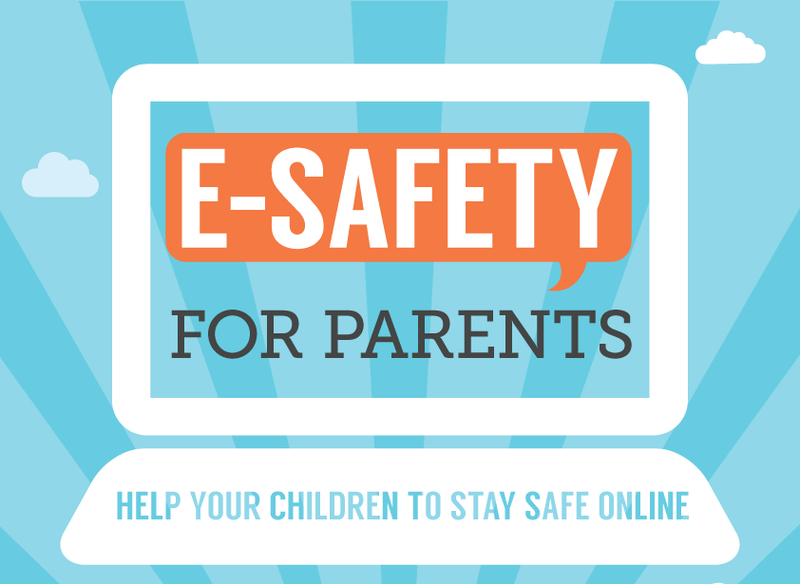 In this section of the website you will find lots of information regarding online safety and how you can help to keep your child safe online. We regularly update this area with new information and resources so keep checking back! Click here or on the link to the left for a fantastic guide from Internet Matters to help keep primary age children safe, containing advice for parents on how to start conversations on the risks children aged 5-11 may face online. 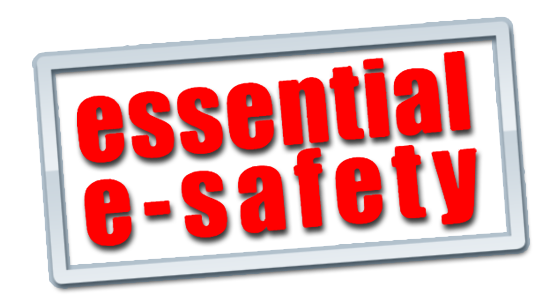 This site provides lots of information about how to stay safe online. An online portal designed for parents to access simple, easy and practical advice about online safety for their children, right through from pre-school to teens. It provides tips on protecting children from online grooming, cyberbullying, privacy and identity theft and inappropriate content. 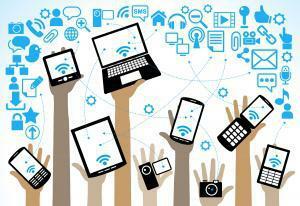 Internet Matters is a not-for profit organisation set up by BT, Sky, TalkTalk and Virgin Media. A fantastic resource, this site provides a wealth of activities, video clips and information for children of all ages related to all sorts of issues from staying safe online to cyberbullying and digital literacy. We have gathered together a number of guides to support you in keeping your family safe online, including parental and security settings. We hope you find them useful. Click on this link for information from the UK Safer Internet Centre on how to set up filters on your home internet form the UK's biggest providers. 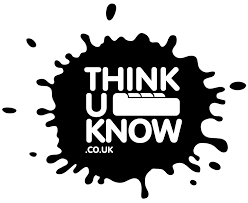 The link on the left provides a guide that has been created by the UK Safer Internet Centre to answer questions about and introduce some of the most popular devices, highlighting the safety tools available and empowering parents with the knowledge they need to support their children to use these technologies safely and responsibly. This guide will help you to find the best way to set up security and privacy settings on facebook. 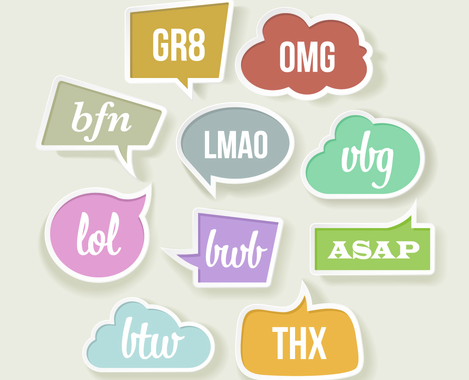 This jargon buster from digital parenting is designed to help parents understand the language of technology and help with conversations with children.